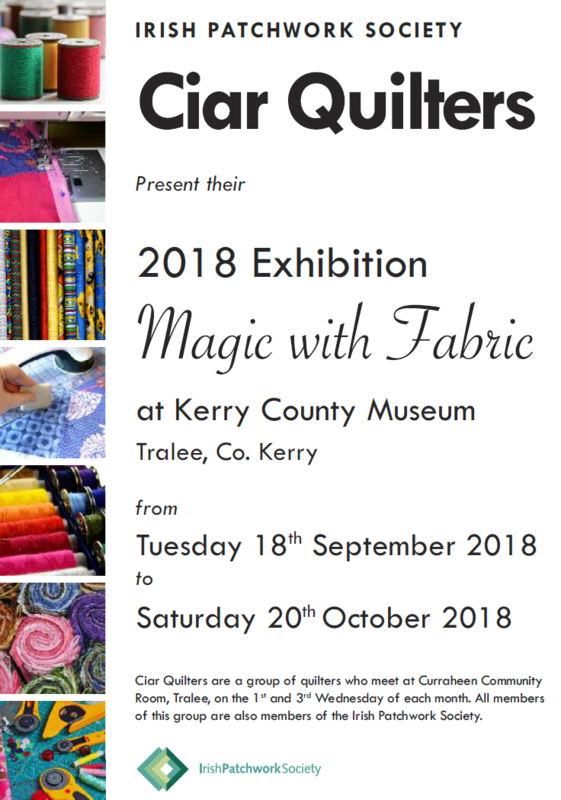 Our current Tom Crean exhibition is now closed for the installation of an updated version. We shall keep you all updated. 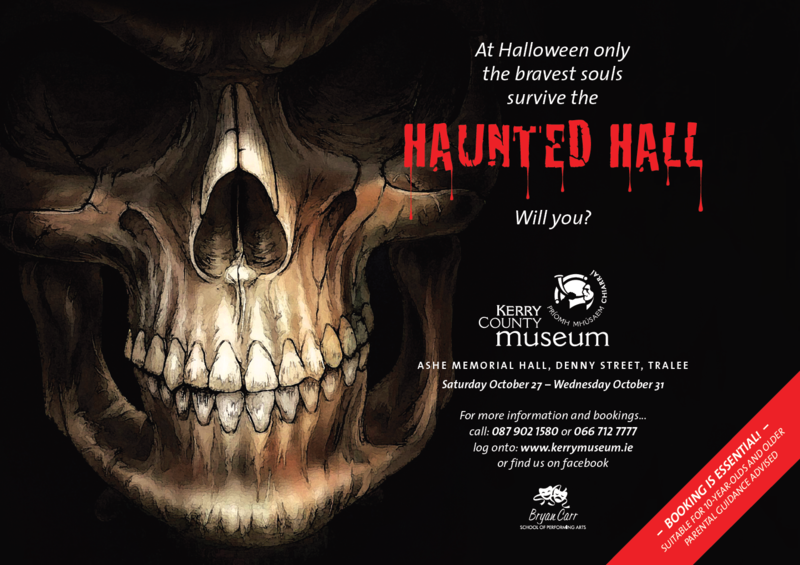 Visit the Haunted Hall at Kerry County Museum this Halloween for a thrilling, heart-stopping, blood curdling experience. 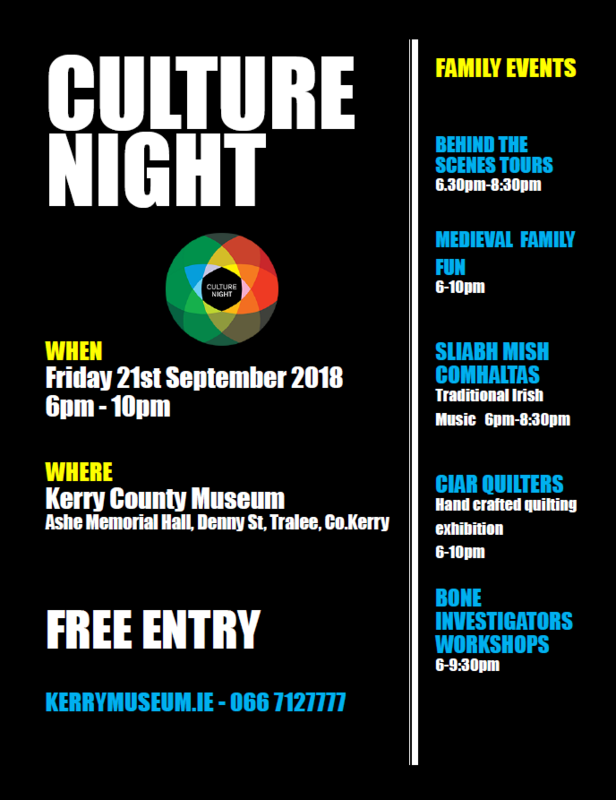 Guides will help you navigate your way around Medieval Tralee but be aware, the place has been taken over by an army of Irish ghouls, ghosts and goblins! So keep your eyes peeled at all times and always expect the unexpected. the spirit world and its malevolent inhabitants. Be warned, your safe return is not guaranteed.